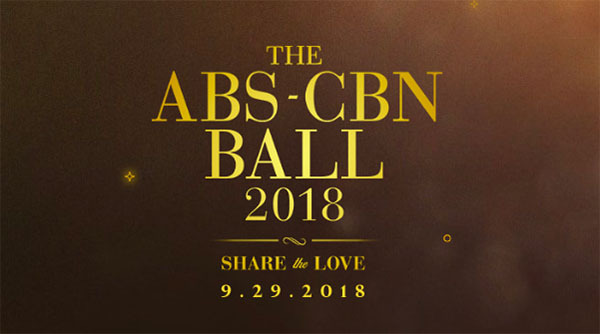 The ABS-CBN Ball 2018 will happen tonight, Saturday, September 29, 2018. The biggest and brightest stars from ABS-CBN Network is schedule to attend the prestigious ABS-CBN Ball event tonight. 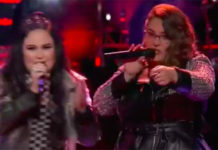 Big stars attending the event includes Sharon Cuneta, Boy Abunda, Pia Alonzo Wurtzbach, Coco Martin, Vice Ganda, Piolo Pascual, Jericho Rosales, Sarah Geronimo, Bea Alonzo, Jodi Sta Maria and many more. Love teams including Kathryn Bernado and Daniel Padilla, Liza Soberano and Enrique Gil, Joshua Garcia and Julia Barreto, Nadine Lustre and James Reid, Maccoy and Elisse, Maymay and Edward are also expected to arrive together in red carpet. ABS-CBN Network executives are also expected to attend the event. Where to watch the ABS-CBN Ball 2018? The ABS-CBN Ball 2018 Red Carpet will be air on Metro Channel and will be broadcast online via Metro.Style live streaming channel on YouTube. Program begins at 5:00 pm. ABS-CBN Ball is a formal event attended by ABCS-CBN talents who dressed up in suit and gowns made by famous local fashion designers. This year’s theme is “Share and Love” in collaboration with Bantay Bata 163. Bookmark this page, red carpet Photos and replay videos will be posted here once available online.